Are you an artist or designer who finds inspiration is everywhere, often in the most unexpected places? And do you ever feel stuck not knowing how to turn it into anything? This is exactly what happened to Nadia Ricketts of Beatwoven, a textile and surface pattern designer who turned music into fabric. 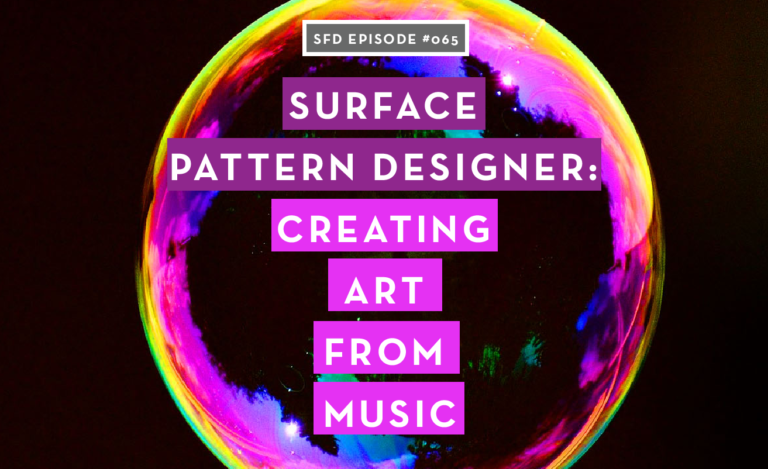 In this episode of the Successful Fashion Designer podcast, she walks us through how she created a surface pattern design brand using her one-of-a-kind vision and inspiration. Nadia Ricketts is an innovator in the world of surface pattern design. She took her college project and turned it into a brand. 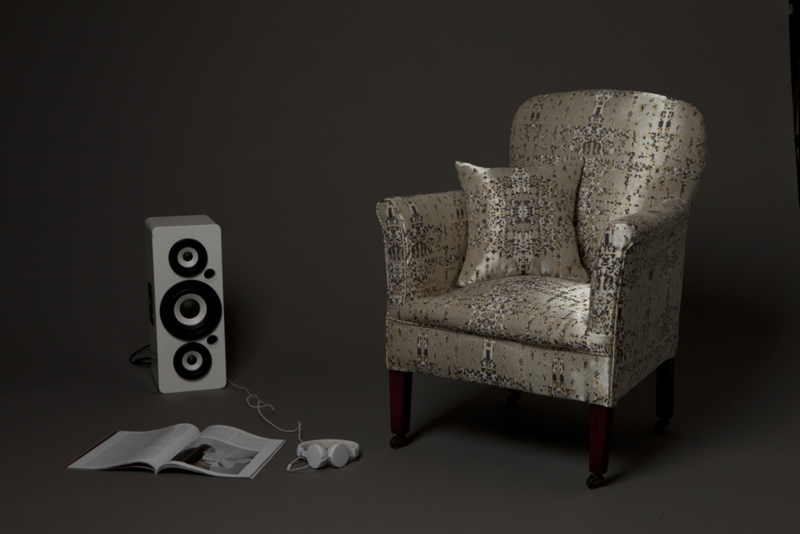 She has done partnerships with huge brands like Harrods to create unique textiles that combine surface pattern design with music. Like you, Nadia started with an inspiration. An idea to change the way we look at music. Yes, look at music! Nadia was a dancer for most of her young life. Music held a place in her heart and she enjoyed letting her body tell the story the music notes were playing. 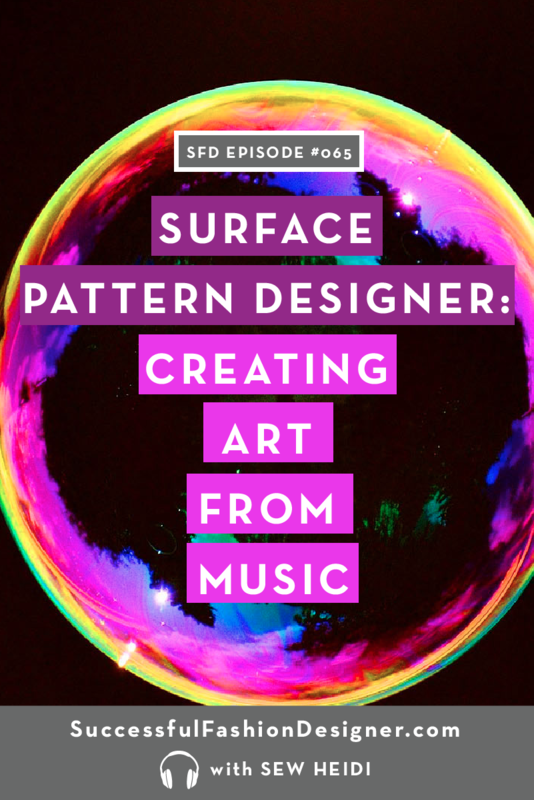 While finishing up her degree to become a textile designer she came up with an idea to integrate sound waves into her surface pattern designs. 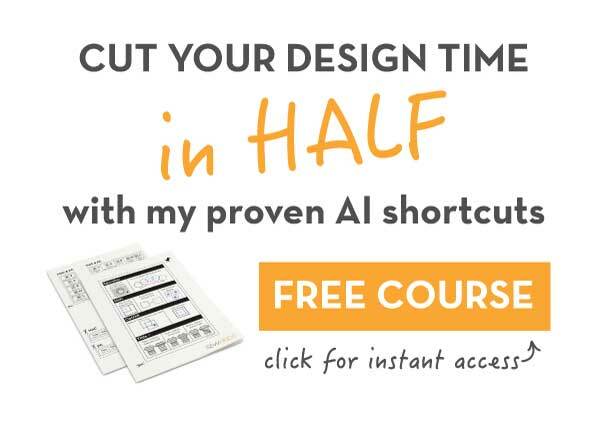 Becoming an innovator in your field, it’s not all fun and games. 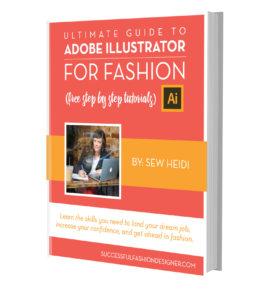 She shares with us all about the background research that goes into creating something out of nothing. Licensing and the difficulties of wading through all the legal jargon and technicalities of copyright and trademark. The struggle of “getting things to work” and the importance of self development. Rating us on iTunes – it really helps!